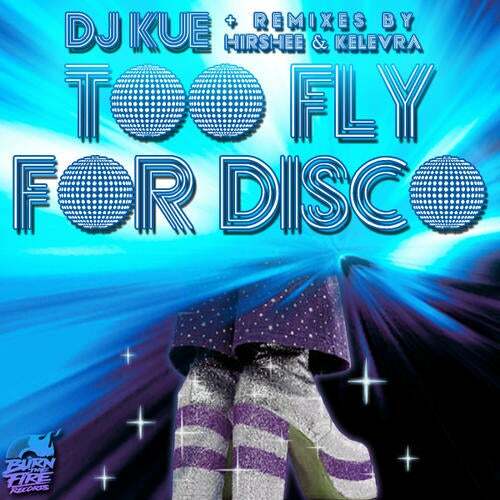 DJ Kue is back with an epic disco house track on Burn The Fire. Pulling in support from some of the biggest in the industry, this track was dropped countless times this year at WMC 2010 (i.e. Hatiras at Ultra Festival). It's obvious that Kue's signature disco/funky production style never fails on the dancefloor. To accompany the single, Burn The Fire brought on Hirshee to drop a heavier bassline remix that adds a bit of low end for a big room banger effect. Kelevra also delivers his rendition of the tune on remix duty as well.